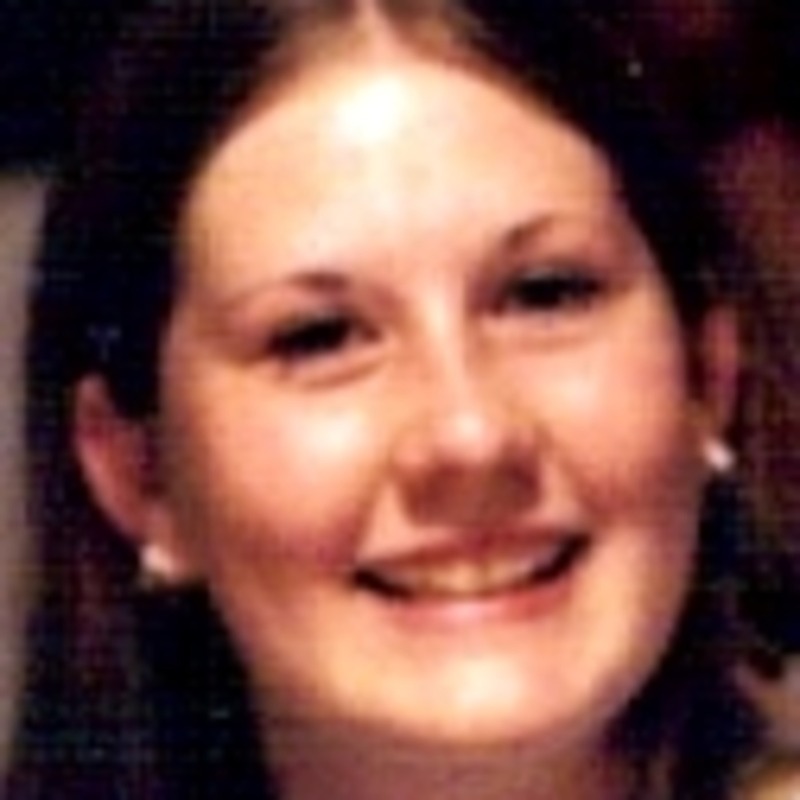 Alissa Marie Turney was a 17 year old from Phoenix, AZ. She was the studious type, but also had rebellious tendencies, and she had a boyfriend. On May 17, 2001, she was taken out of school early by her stepfather. He took her to lunch, then home. Then he went out to run some errands. When he came back to the house, Alissa was gone. She was never seen again. Facebook Page: https://www.facebook.com/Helpfindalissa/ Charley Project: http://charleyproject.org/case/alissa-marie-turney NAMUS: https://www.namus.gov/MissingPersons/Case#/1333 YouTube: The “pervert” video: https://www.youtube.com/watch?v=9uezWpO2my4 The 20/20 interview: https://www.youtube.com/watch?v=cLqUrRiUmYs&t=7s Missing Alissa podcast: https://www.missingalissa.com If you have any information regarding the disappearance of Alissa Turney, please contact the Phoenix Police Department at 602-262-6141 Unfound is on Facebook, Instagram, Twitter, YouTube, iTunes, Podomatic, Stitcher, Podbean, and Spotify. --in particular, please join us on Wednesday nights at 9pm Eastern for the Unfound Facebook Live Video show which is hosted on the Unfound Podcast Page . . . NOT in the private group. Email: Unfoundpodcast@gmail.com. The website: Unfoundpodcast.com—please check out the secret Steven Koecher episode. The website at Trib Total Media: triblive.com/news/unfound Unfound has Patreon and PayPal accounts. --I cannot thank all of Unfound’s supporters enough. Unfound merchandise: Volumes 1, 2, 3, and 4 on Amazon in both paperback and ebook form. --let’s try to work on getting some great reviews for Volume 2. --if you’ve bought, please give it a nice review. --the playing cards—go to makeplayingcards.com/sell/unfoundpodcast --shirts for ALMOST ALL Unfound’s cases at unfound-podcast.myshopify.com --this includes the flagships t-shirt, The First Year Cases, that has a collage of everyone from Suzanne Lyall to Jennifer Wilkerson. Please check it out.